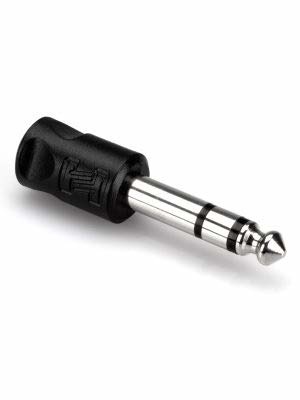 This adaptor is designed to adapt a mini stereo phone plug to a stereo phone jack. 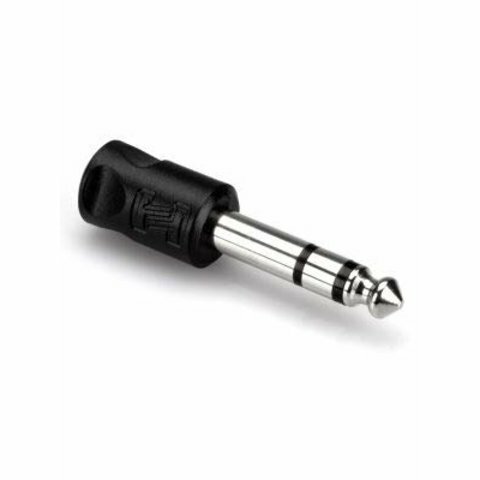 Hosa Technology, Inc. is the top choice for premium cables, adaptors, and other audio and video accessories. As one of the leading supplier of analog and digital connectivity solutions to the musical instrument, broadcast, theater, and professional audio/video industries, our products are manufactured to meet or exceed the demands of today’s professional.